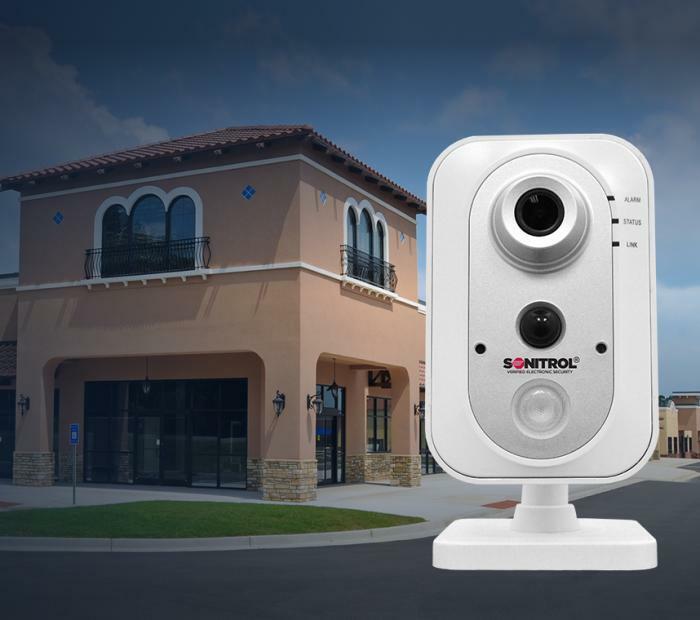 Sonitrol's verified audio & video intrusion detection system is one of the most powerful tools you can add to your security arsenal – and it's unique in the marketplace. 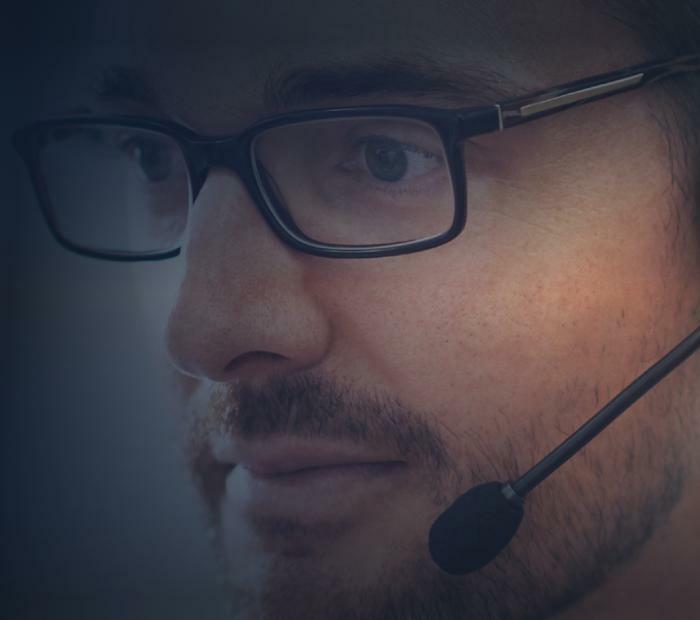 Business are vulnerable to internal, as well as external threats. 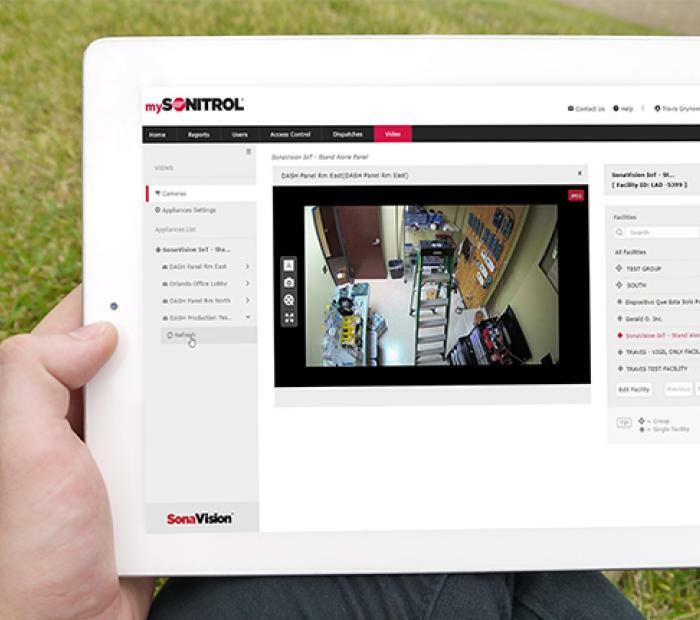 Sonitrol's access control solutions can track and restrict who goes where—and when. 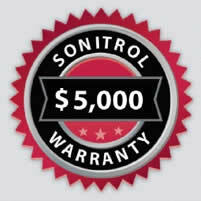 Sonitrol provides cost-effective security. 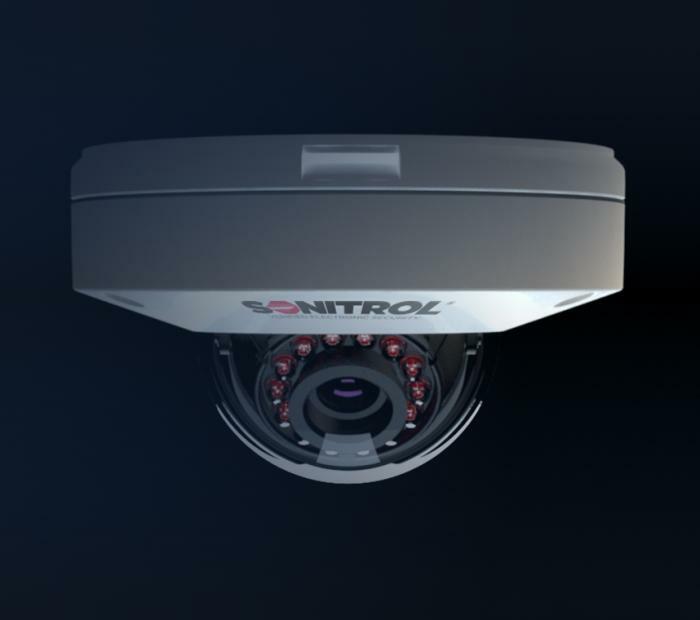 Video technology can be a powerful deterrent to both external and internal theft. It can also provide evidence and help protect you from false slip-and-fall claims and similar threats. 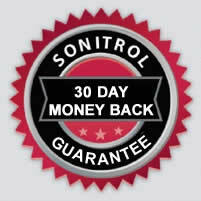 With Sonitrol you'll see a range of advantages. 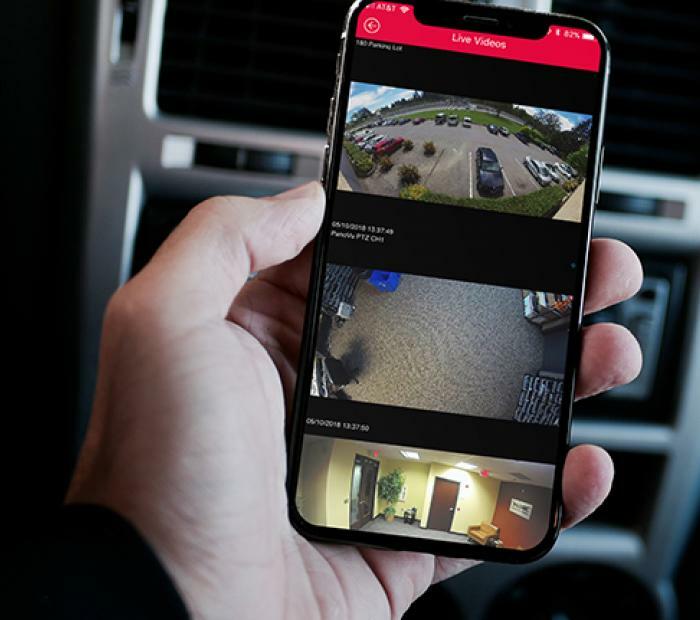 TotalGuard™ is an all-in-one security solution for small to medium sized businesses that that provides full volumetric and video intrusion coverage. 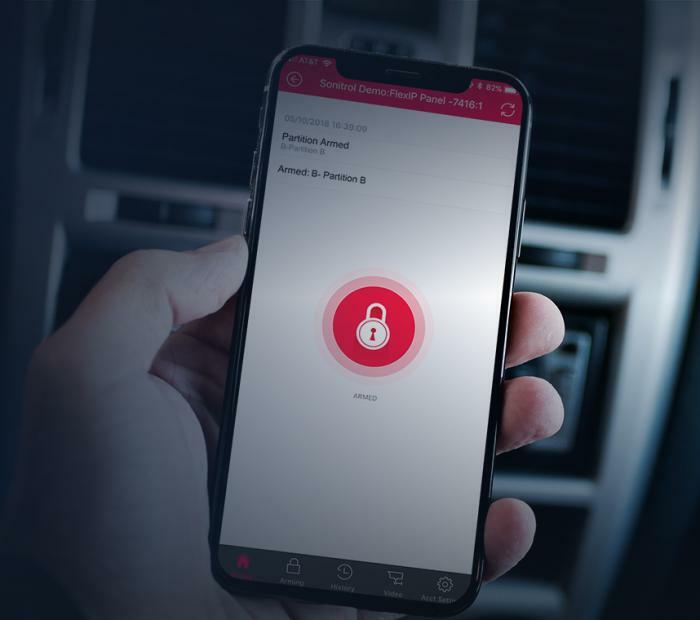 Manage your security anytime, anywhere. 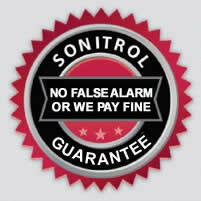 mySonitrol is a web-based security management tool that is innovative, reliable and easy to manage. 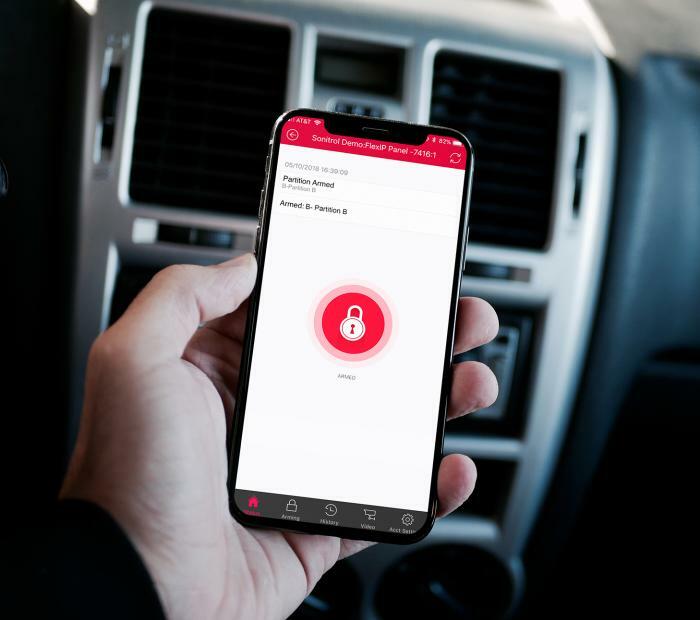 With a few clicks of a mouse, you will be able to find all of the information you need in one place, from virtually anywhere, anytime you need it, via a secure web browser. According to the Occupational Health and Safety Administration (OSHA), fires and explosions cost businesses and schools more than $2.3 billion in property damage each year. 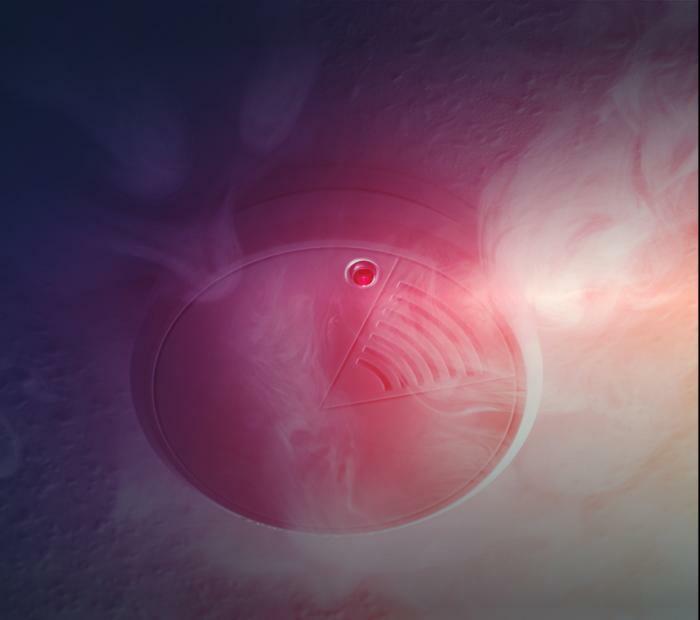 Early detection and verification are the keys to limiting fire loss. 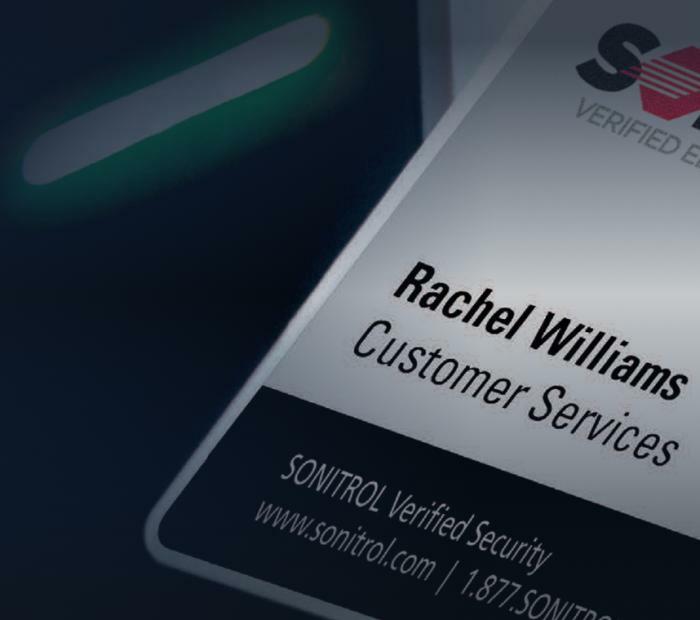 SONITROL's technology, service and results allow us to confidently offer the industry's most comprehensive warranty-covering satisfaction, performance, service response, false alarm protection, and more.